The VII International Conference on Research, Practice, and Contexts in Education (IPCE), is an international conference dedicated to furthering research theory and practices in education. 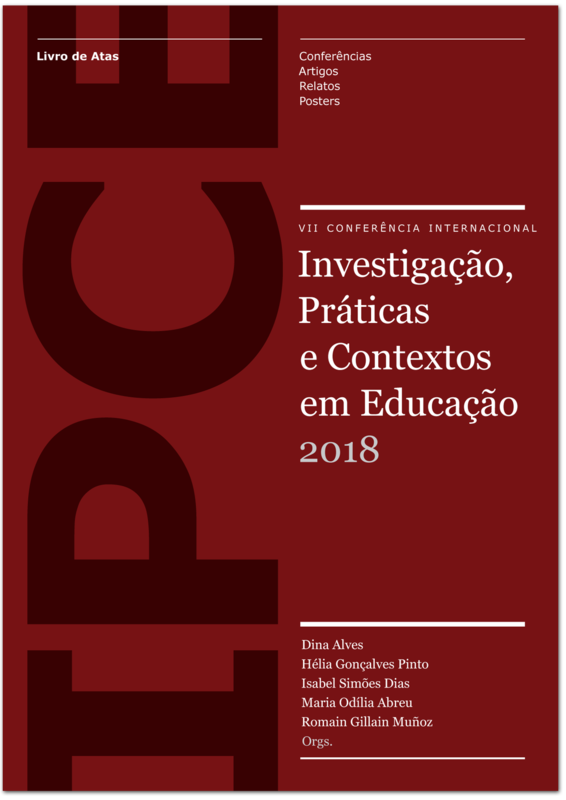 The IPCE is part of a set of activities endorsed by the Polytechnic Institute of Leiria (IPL) that promotes cooperation among researchers, teachers, and students in their attempt to identify and discuss challenges and solutions to existing worldwide problems in education. The conference will focus on one of IPL’s lines of action that aims to promote greater cooperation within the region. The IPCE aims to provide an opportunity for academics, teachers, and professionals from various educational fields with cross-disciplinary interests to share experiences and to promote research and the development of practices in the field of education. Educators, teachers, researchers, higher education students, school counselors, school managers, professionals in the field of education. Portuguese, English, Spanish and french.